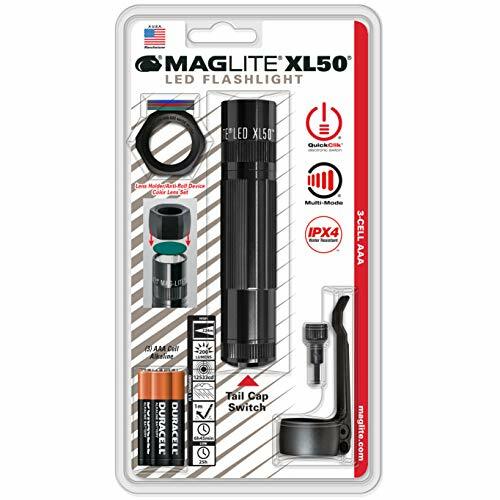 Maglite Xl50 Tactical Led Flashlight, Uses 3 Aaa Batteries, BlackCategory: Aaa Black Anodized LedThis flashlight delivers user-friendly, performance oriented features in a sleek, tactical design and is driven by the next generation of MAG-LED technology. It's easy to use. 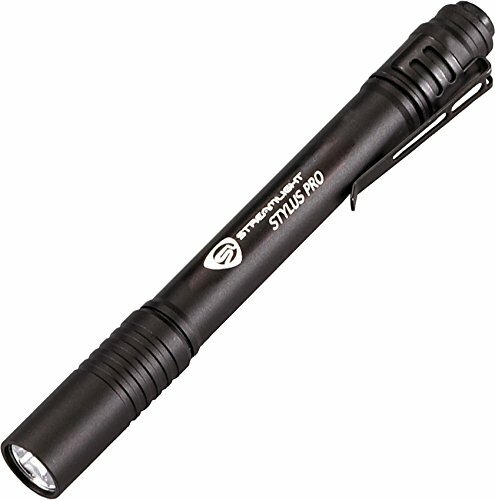 It features a powerful projecting LED beam and a push-button tailcap switch. It's a compact, pocket-size design. The tactical pack includes: anti-roll/lens holder, colored lens set: red, green and blue, pocket clip and pocket clip tool. 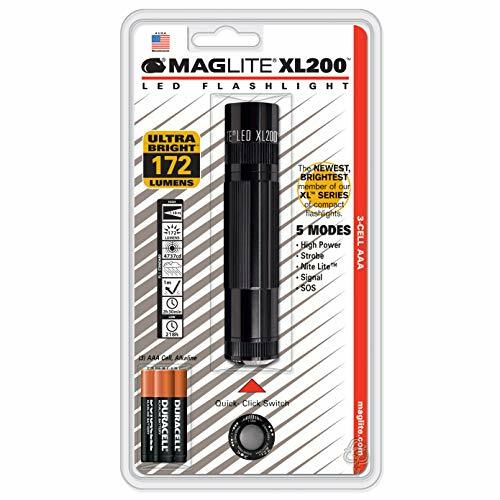 Maglite XL50 LED 3-Cell AAA Flashlight, BlackCategory: Aaa Black Anodized LedIntroducing the Maglite XL50 3Cell AAA LED Flashlight. 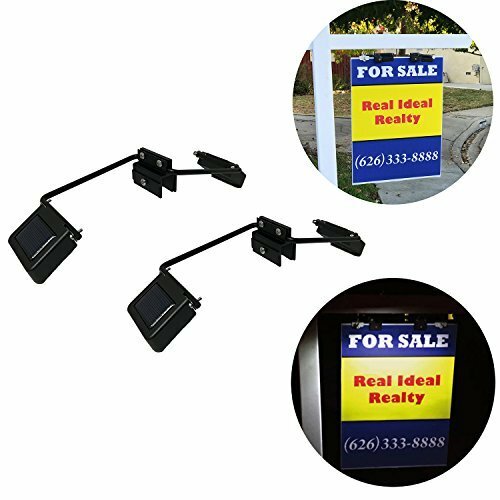 This light features a push-button tail cap switch with simple on-off function and three selectable modes. 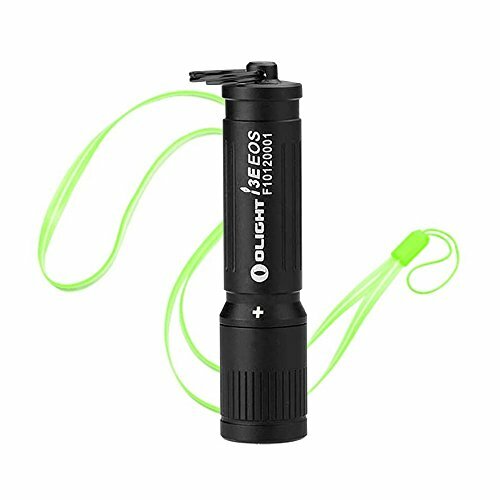 The modes included are High Power, 25% Power and Emergency Safety Strobe. 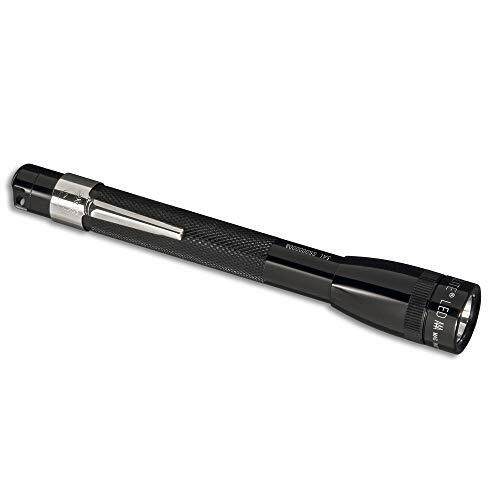 SOG Dark Energy Flashlight DE-05, 624 Lumens, Two CR-123A, Anodized Aluminum Body, CREE LED TechnologyCategory: Aaa Black Anodized LedDarkEnergy, the SOG line of flashlights, pierces the night. They look different and they behave differently. The goal was simple. 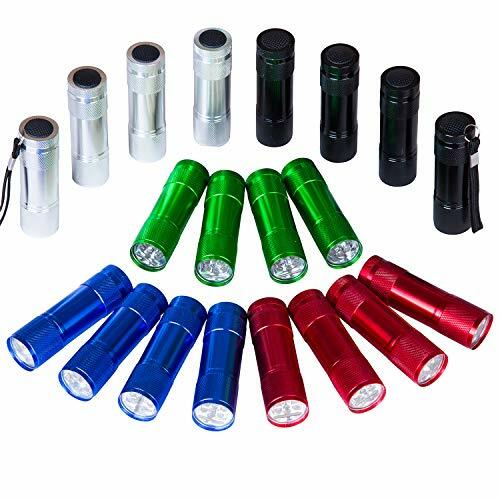 We wanted you to have the brightest flashlights of their size. 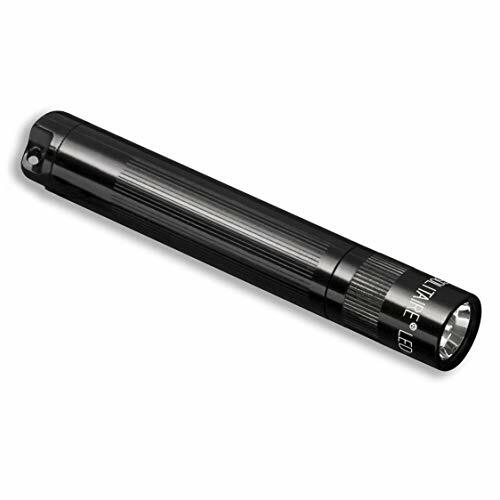 You will be surprised at the power when you switch on the DarkEnergy lights, with 550 lumens in the palm of your hand! 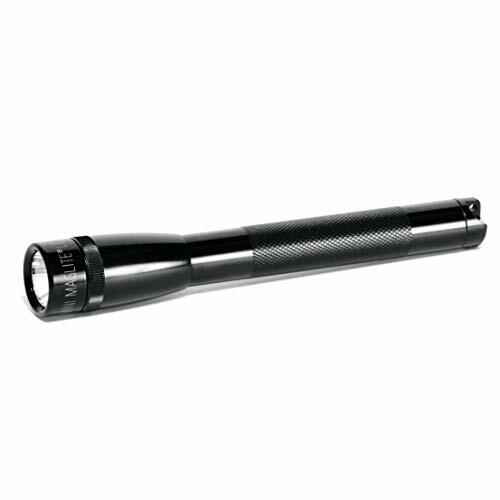 Light up the tree tops to appreciate the penetration and range when using the SOG Dark Energy Flashlight 550A. We also wanted you to have the best switch in the business, so we developed a full on full off switch (each and every time) that also half-taps to 40 percent output, reading mode, and then tactical strobe. The 6061 T6 aluminum housings are aggressively checkered, more than any other, and are coated in a Class III anodizing for maximum durability. Count on us when light is not enough but when blindingly bright is. 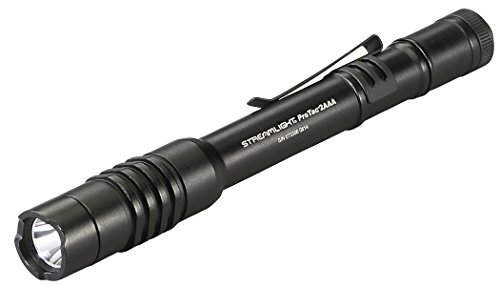 Nightstick MT-100 Mini-TAC Metal LED Flashlight, 2 AAA, 5.4", BlackCategory: Aaa Black Anodized LedThis non-rechargeable Mini-TAC light uses a CREE LED and has a deep parabolic reflector creating a tight, long throw beam for distance illumination. With a water-resistant design, it is constructed from aircraft-grade 6061-T6 aluminum with a Type II hard anodized finish. The tail switch provides momentary or constant-on functionality. 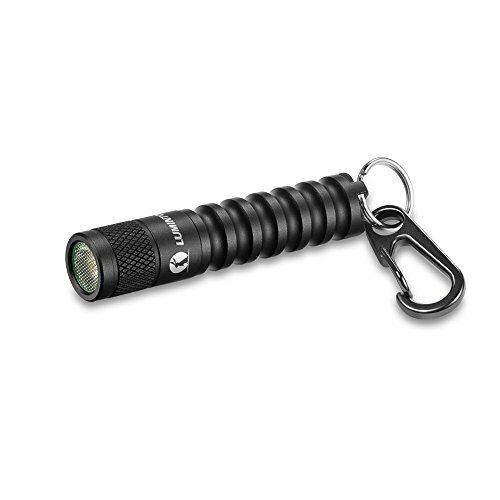 The light comes with a removable pocket clip. 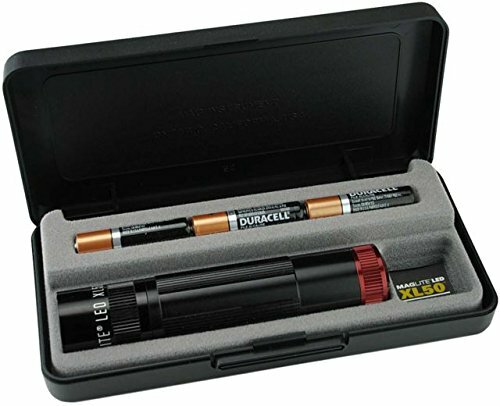 The MT-100 is powered by two included AAA batteries.